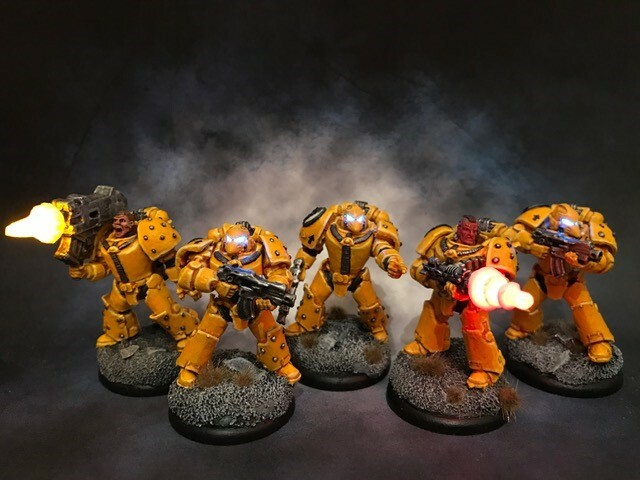 Team Fisto - Apologist, Bob Hunk, GrahamGilchrist & Omricon do Imperial Fists! 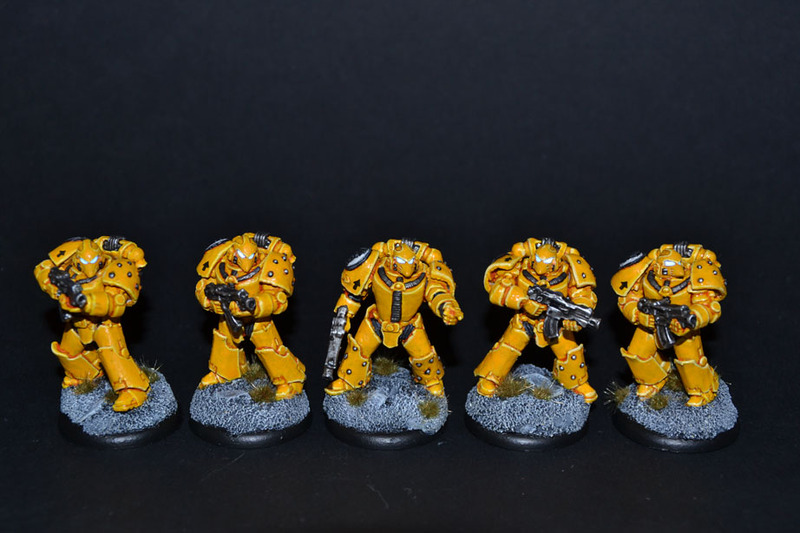 Thread: Team Fisto - Apologist, Bob Hunk, GrahamGilchrist & Omricon do Imperial Fists! 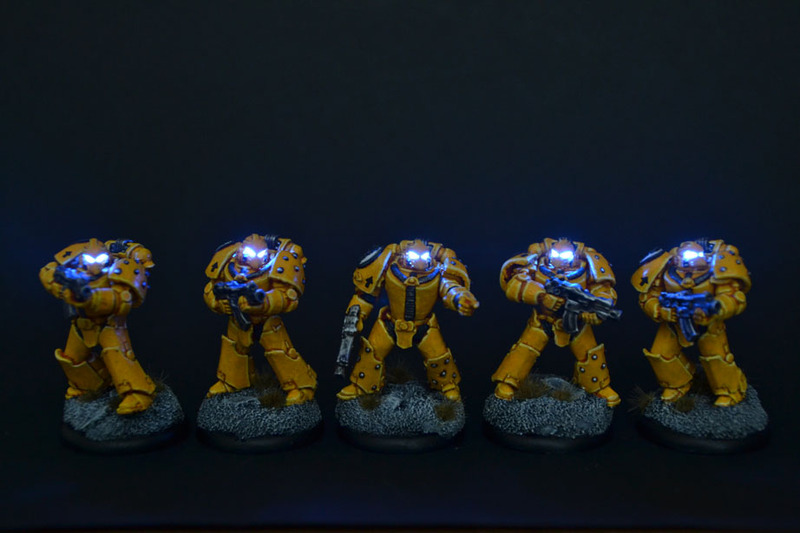 Click here to skip straight to the 2014-2017 'True Scale' Marines with LED effects. 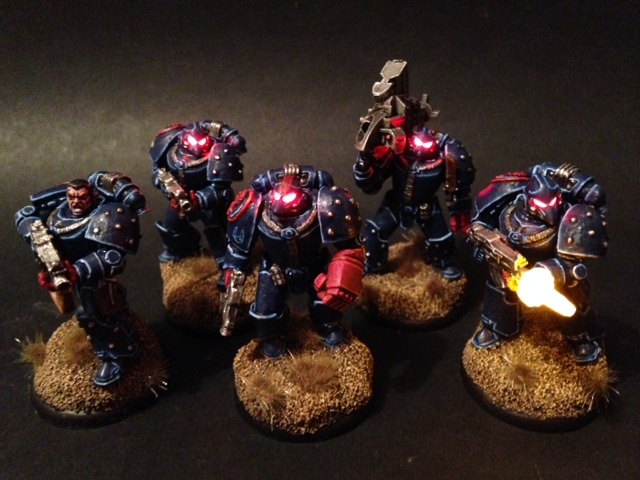 Or keep scrolling down to enjoy all eight years of Team Fisto's history. The Emperor commands us. 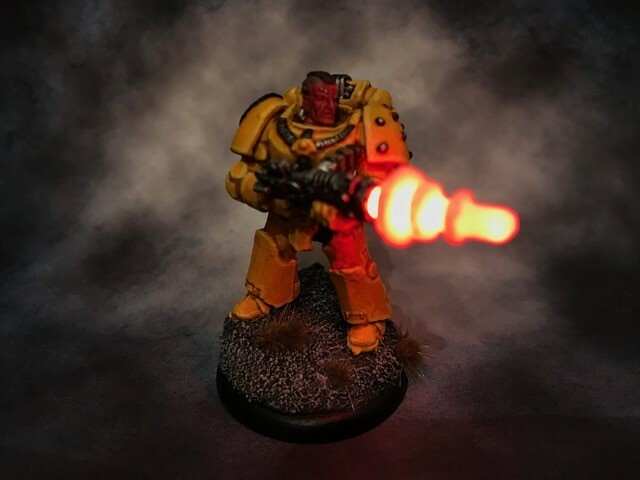 Dorn guides us. Honour shields us. Fear our name, for it is vengeance. EDIT JULY 2017: Please note that a lot of the old image links are currently broken due to the change in Photobucket's terms of service. However recent 2017 content has now been restored. Last edited by Bob Hunk; 05-07-2017 at 14:27.